When the Gospel Singing Jubilee first appeared on Sunday morning television back in the 60's, a brand new era of southern gospel was born. Viewers just couldn't wait for that familiar theme song that accompanied, who would today's guest be? The Speers, the Rambos, the Hinsons, maybe the Downings or Blackwoods? And, or course, there were always the beloved regulars like the Flordia Boys, the Happy Goodmans and the Dixie Echoes. If you ask any of these groups, they will be quick to tell you what a big part the "Jubilee Years" played in their lives as they developed their ministries during those early days. 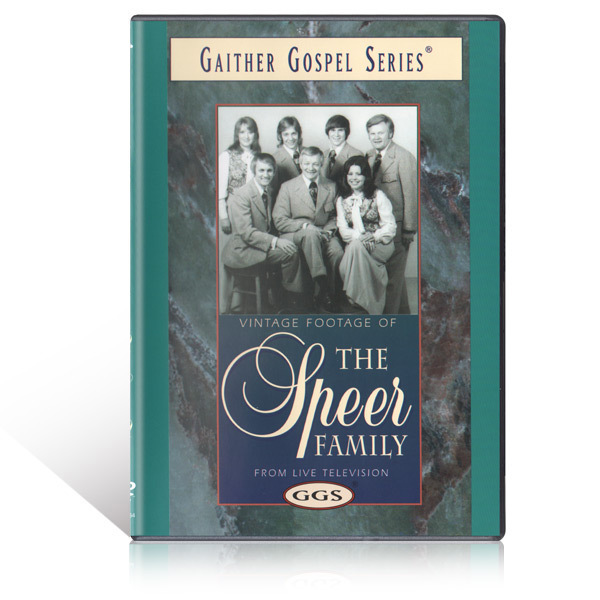 With this in mind, Bill and Gloria Gaither have gathered together several years' worth of those old tapes and combined them into several video scrapbooks - each featuring one particular group in several of their favorite Jubilee appearances. Collect all of your favorite groups and bring the Jubilee home, not just on Sunday, but every day of the week.